Open 4pm – 11pm Tuesday to Saturday. 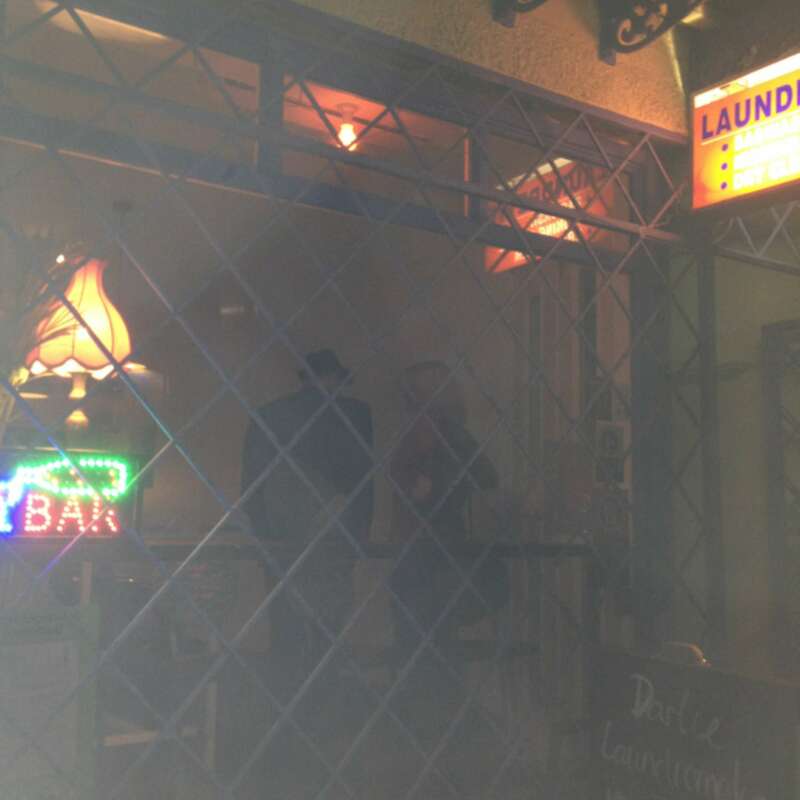 It's a Bar disguised as a Laundromat with a working "Operation" Board Game, what's not to like? The cordial...it's all about the cordial. And the mushroom burgers.